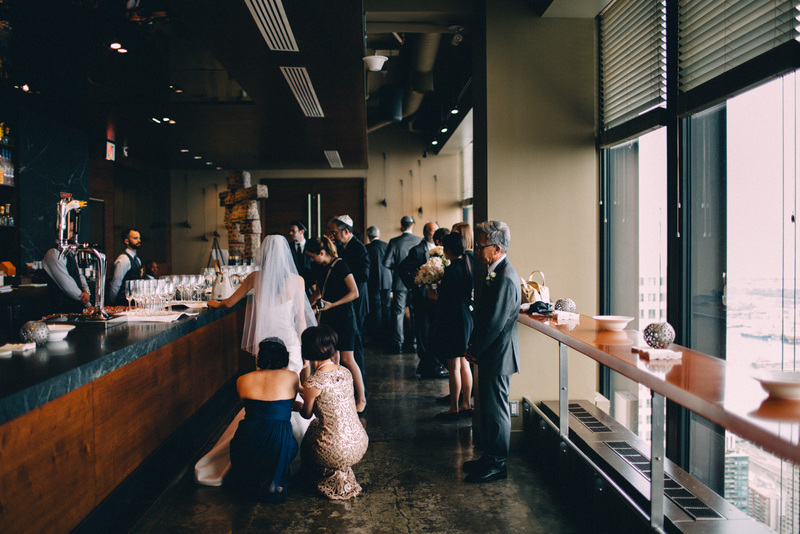 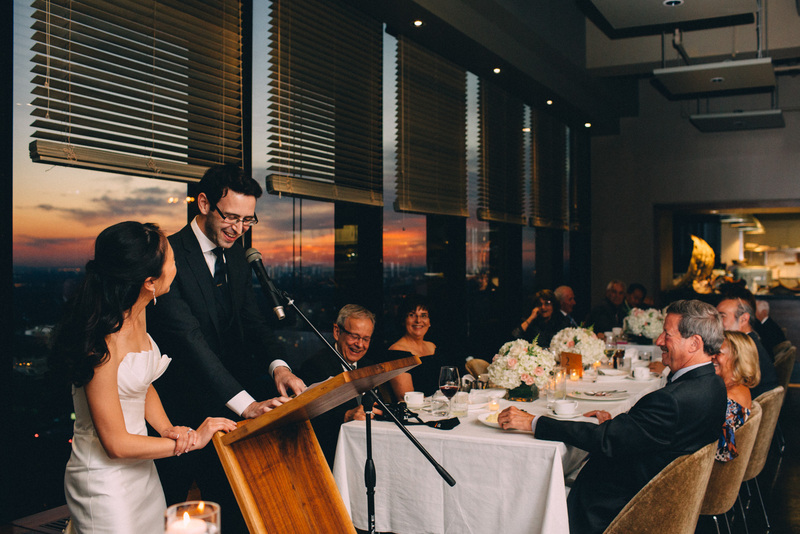 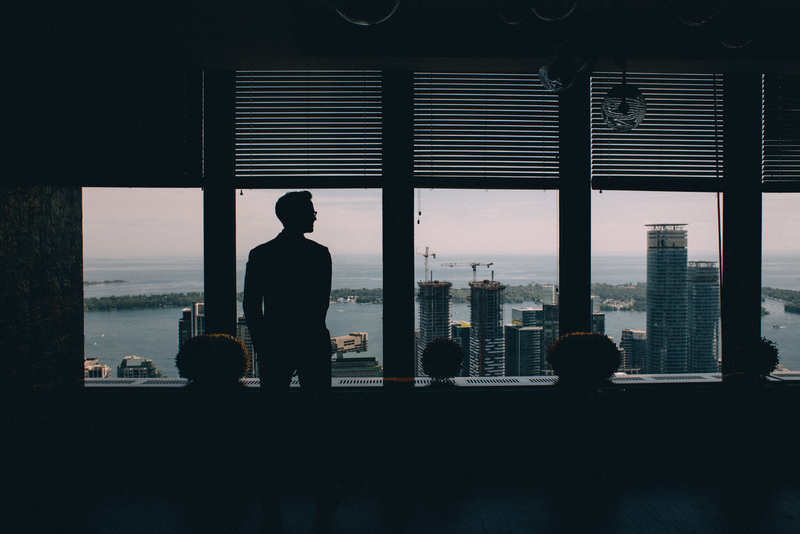 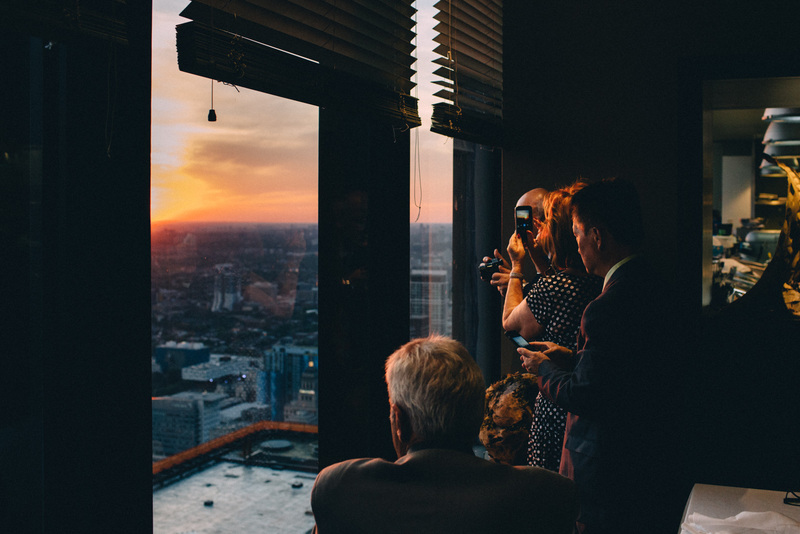 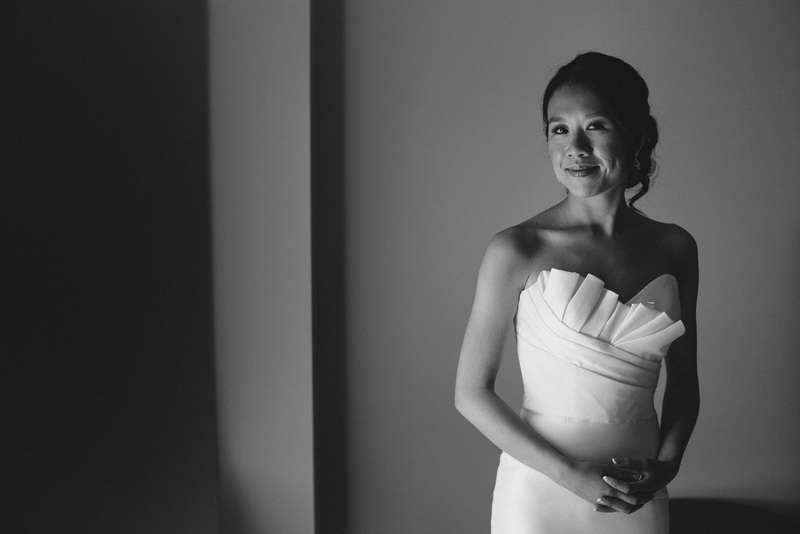 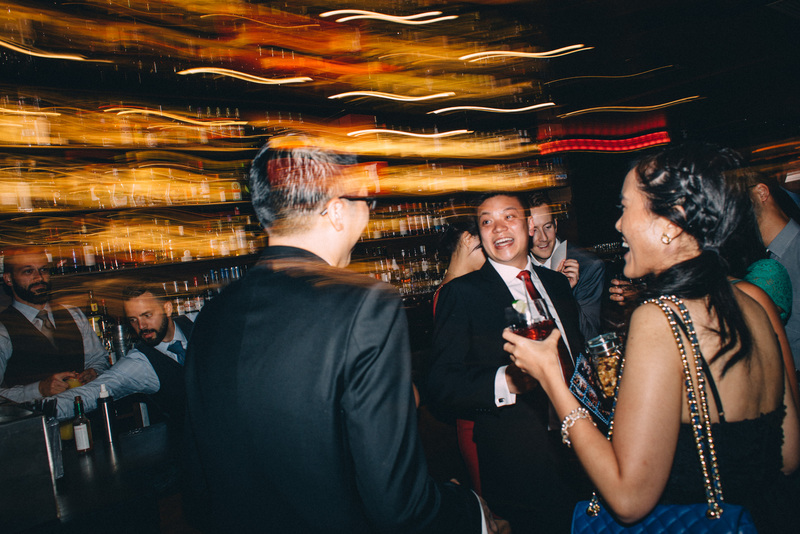 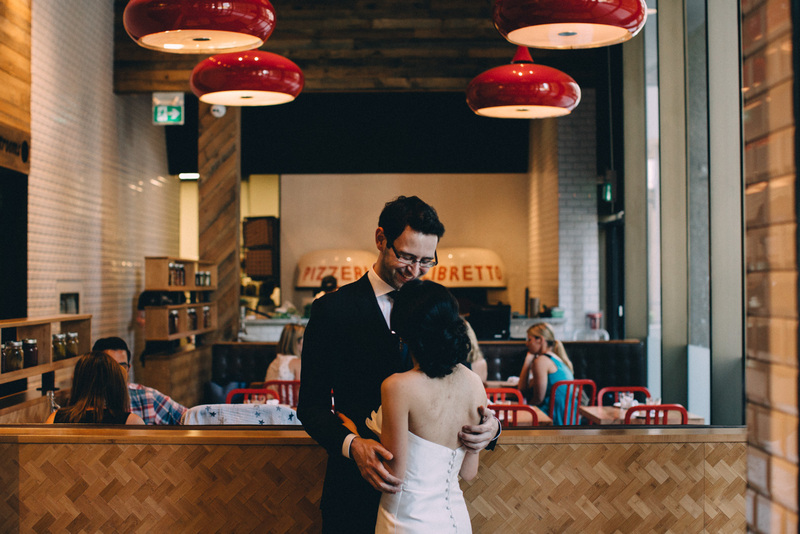 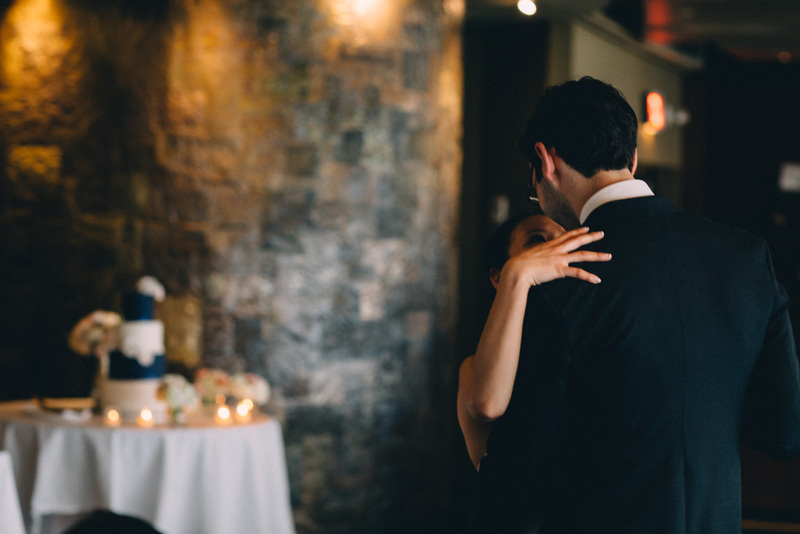 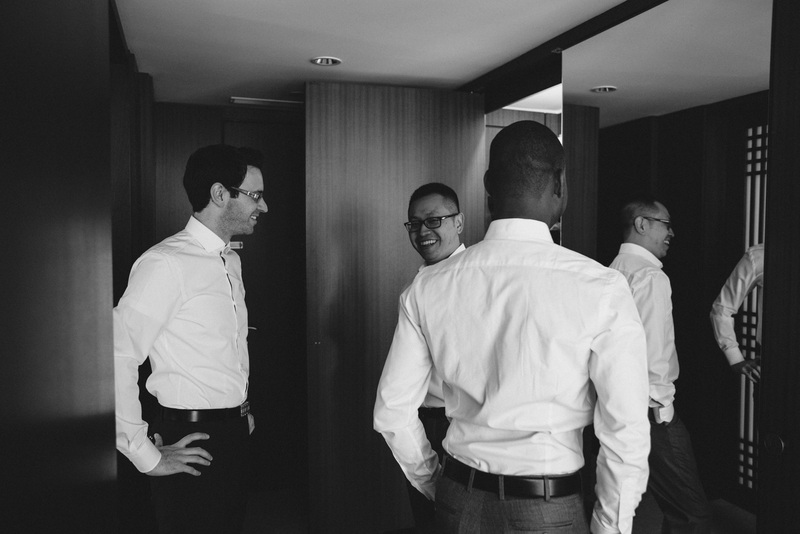 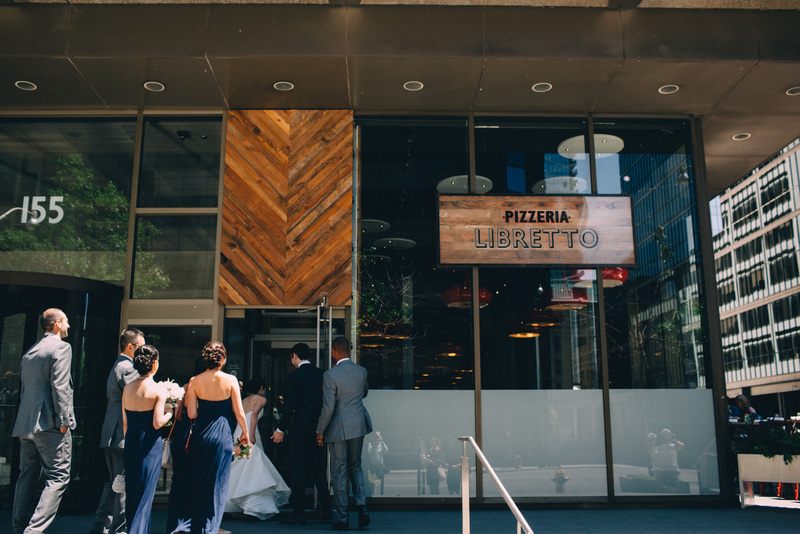 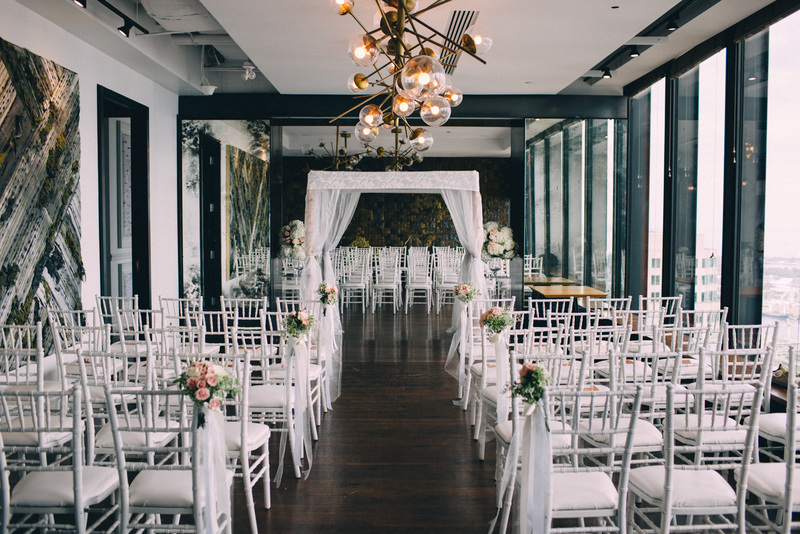 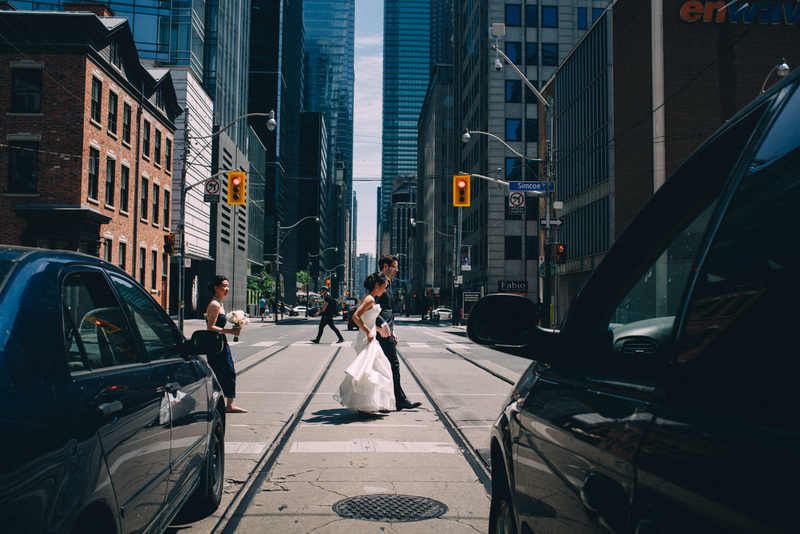 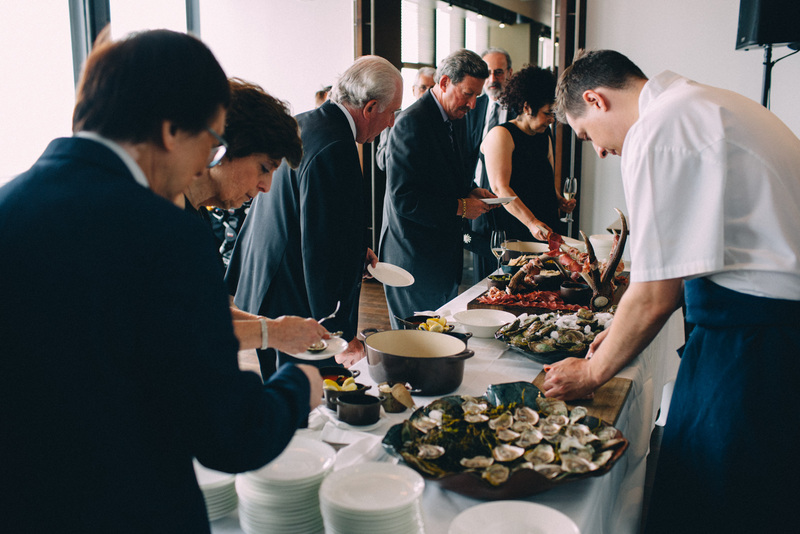 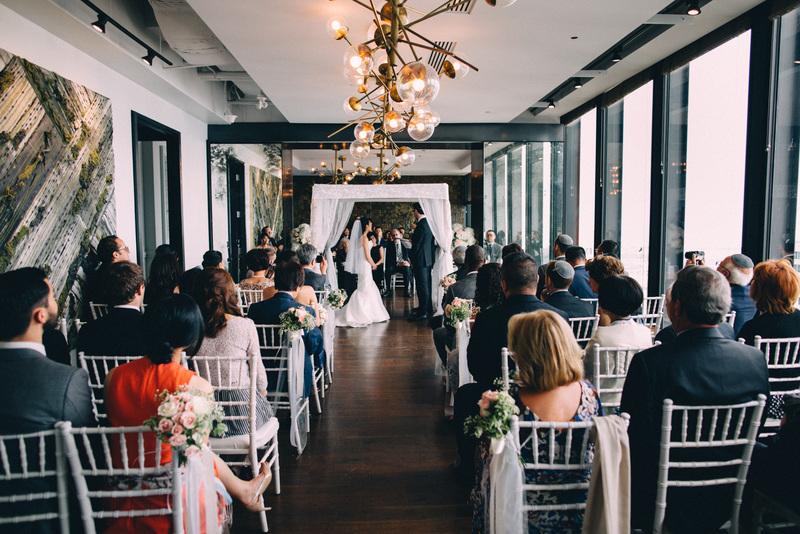 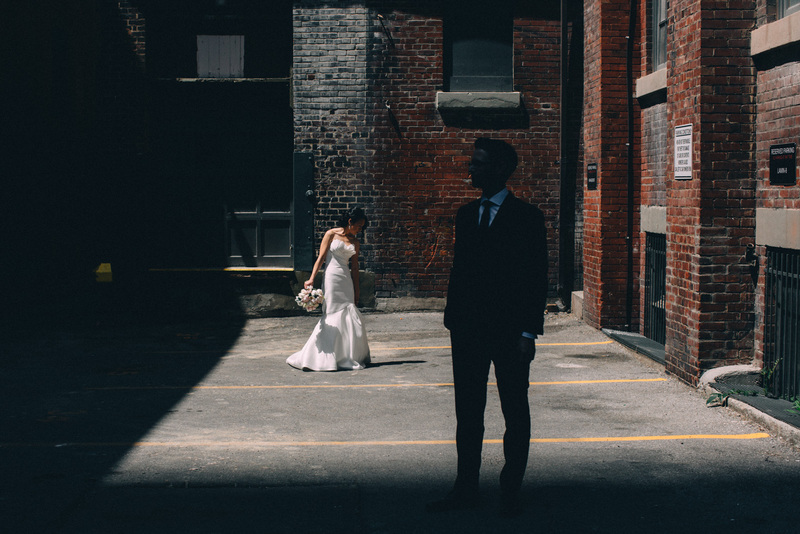 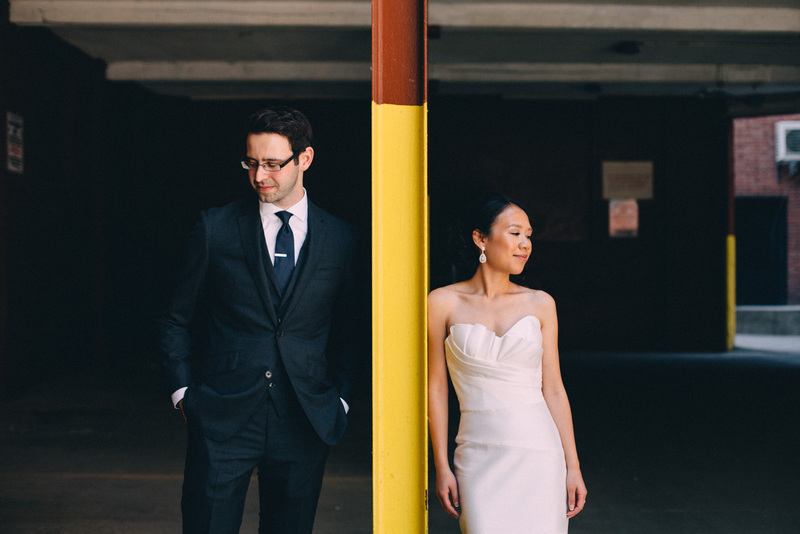 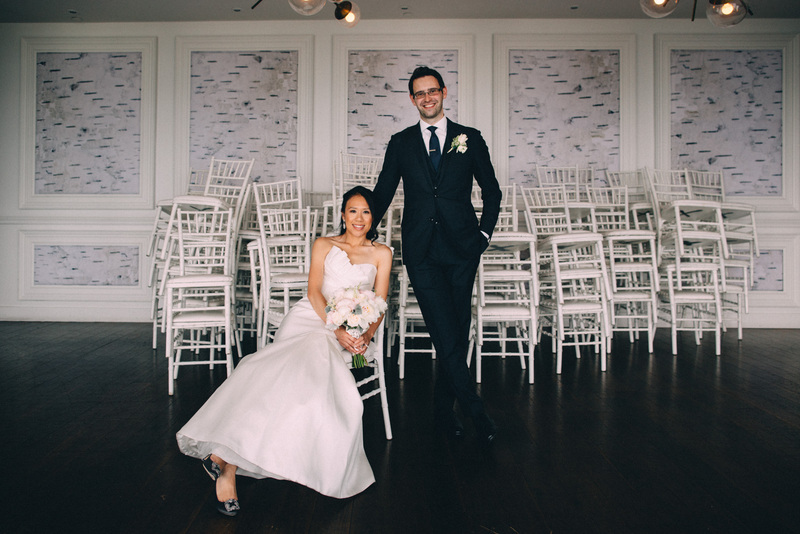 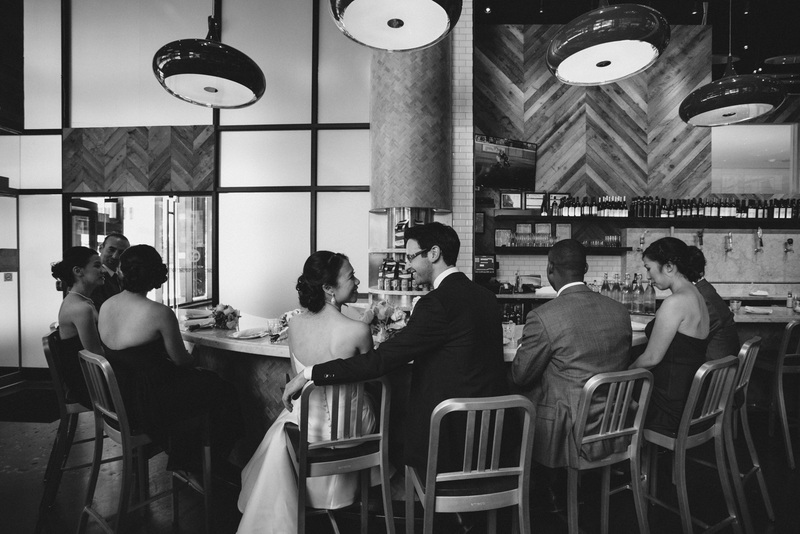 A beautiful wedding photographed Toronto's Canoe Restaurant by O & B. 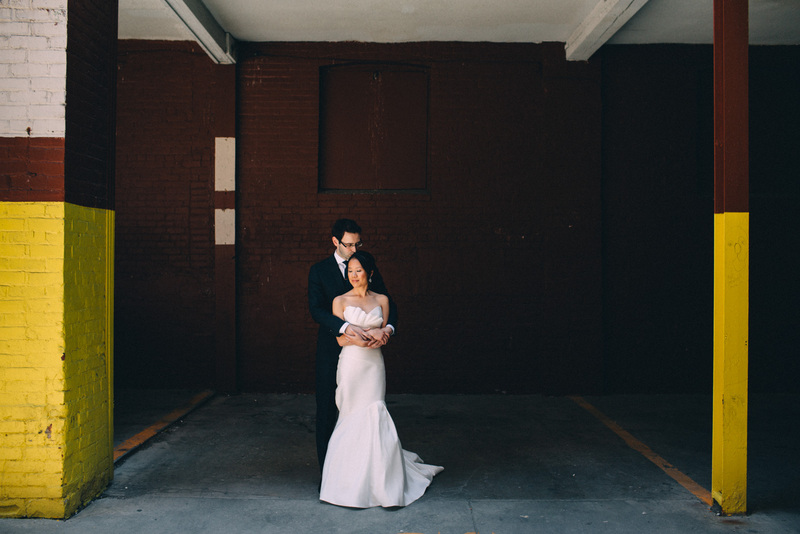 Thanks to my buddy Nick at Artanis Collective for his help on this one! 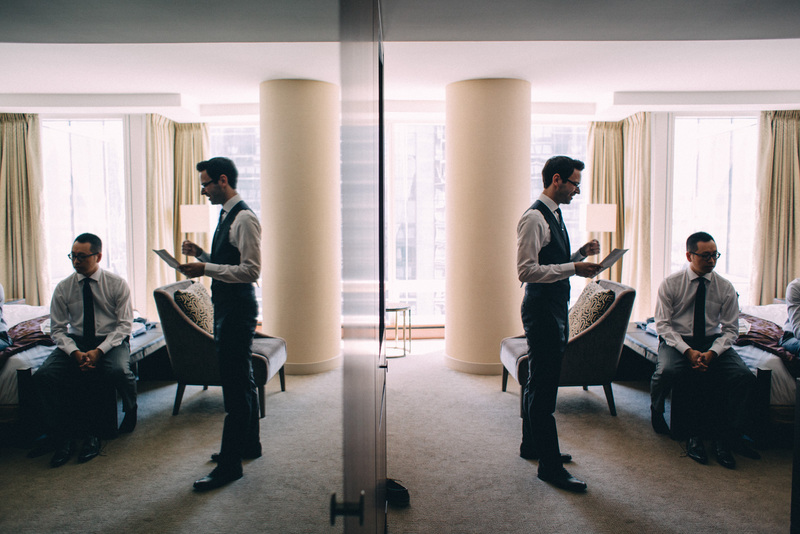 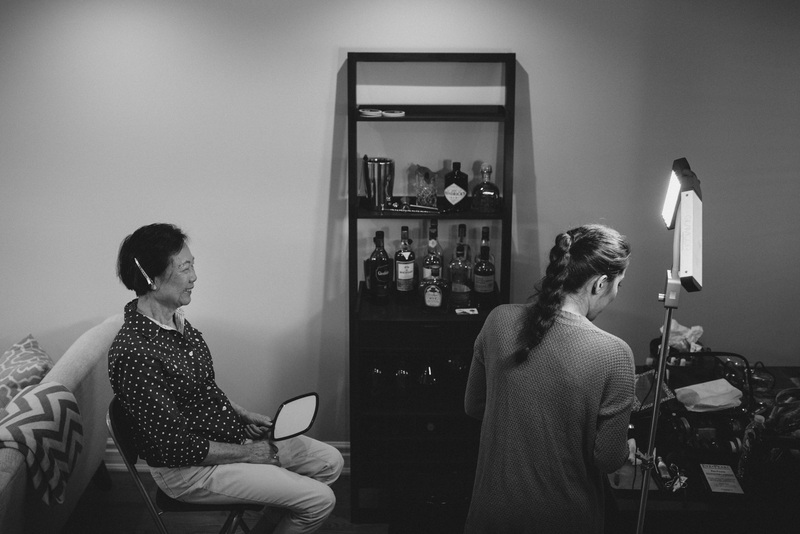 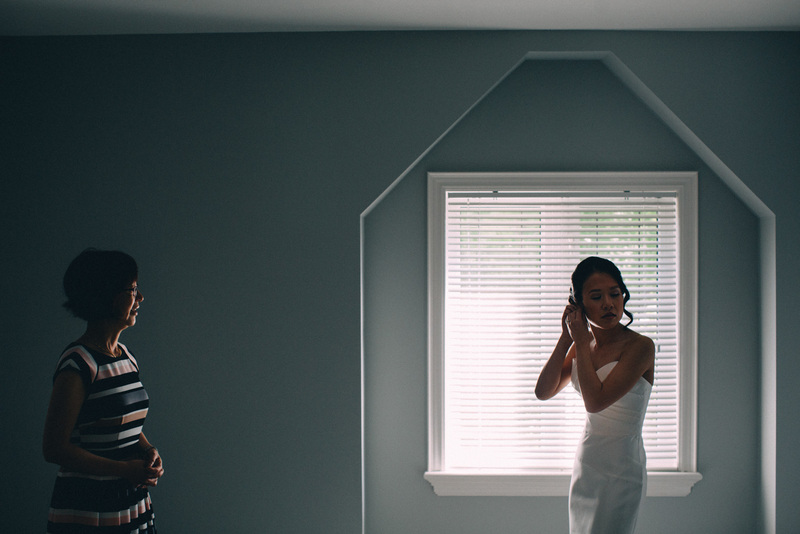 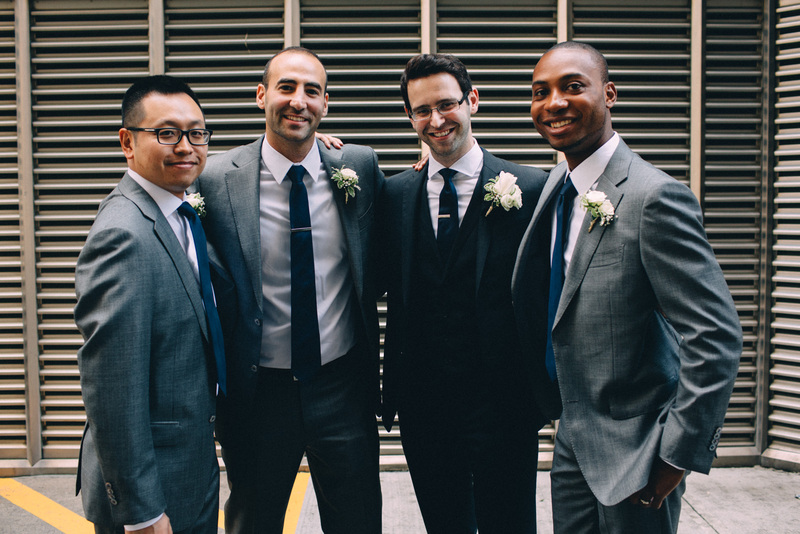 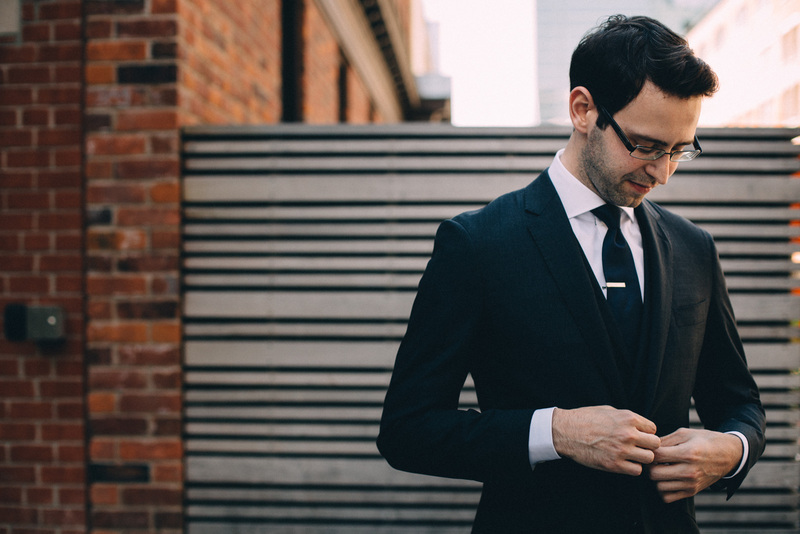 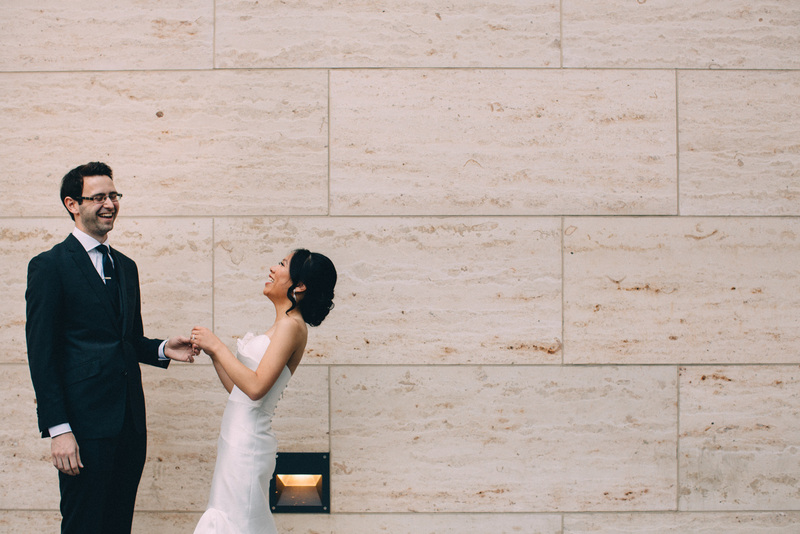 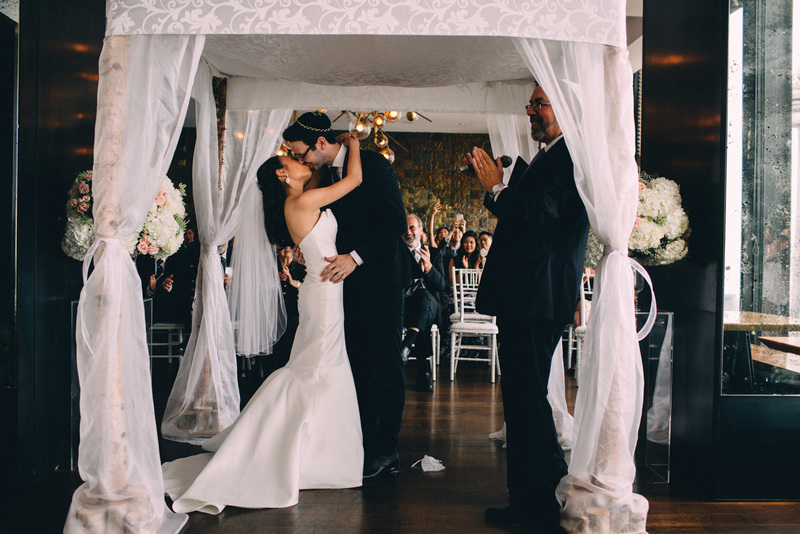 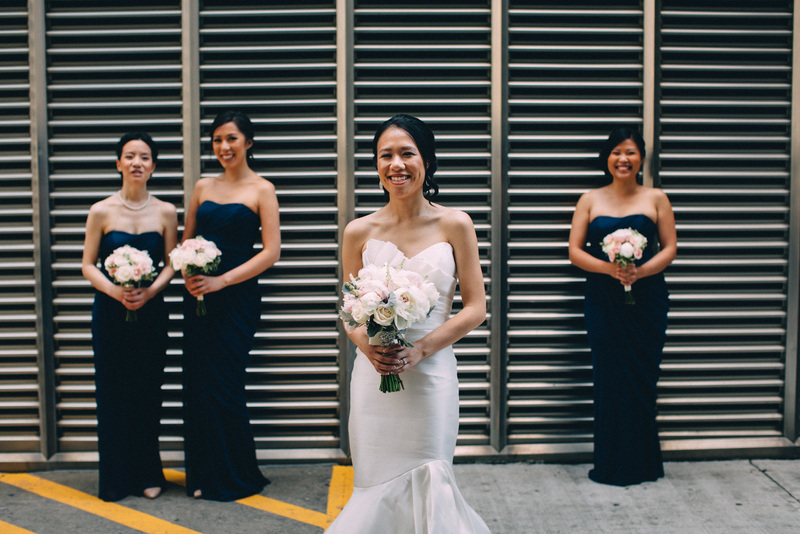 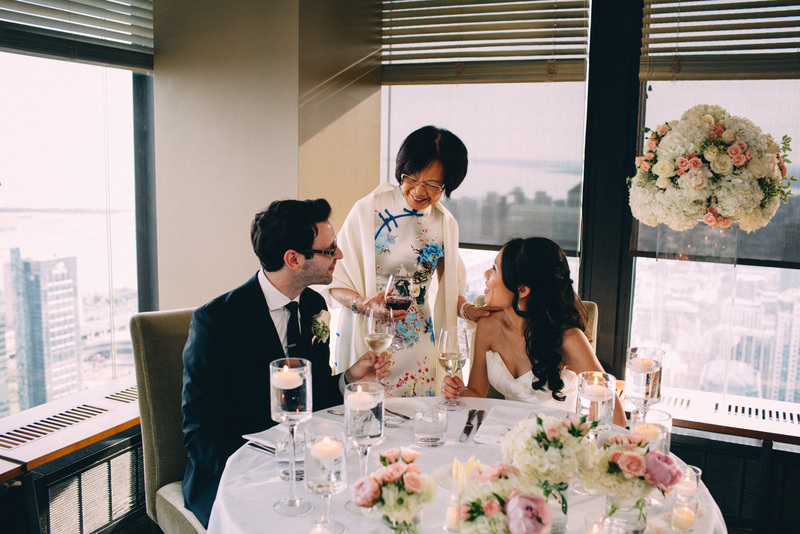 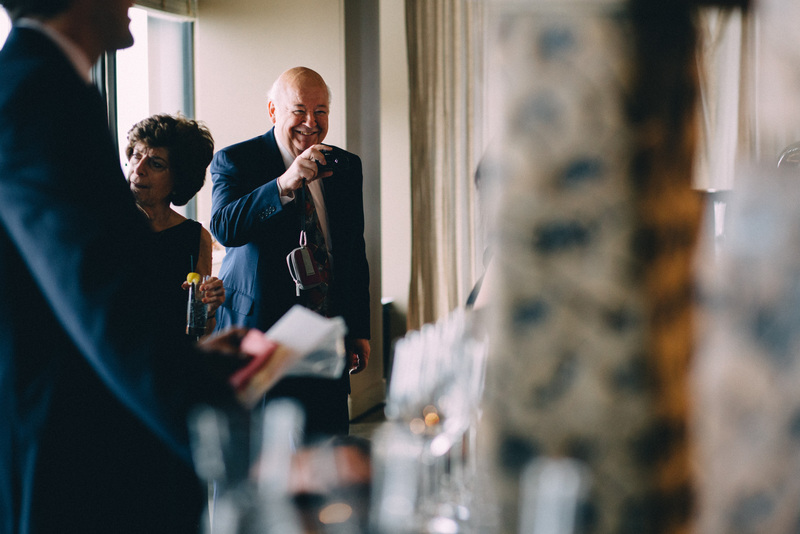 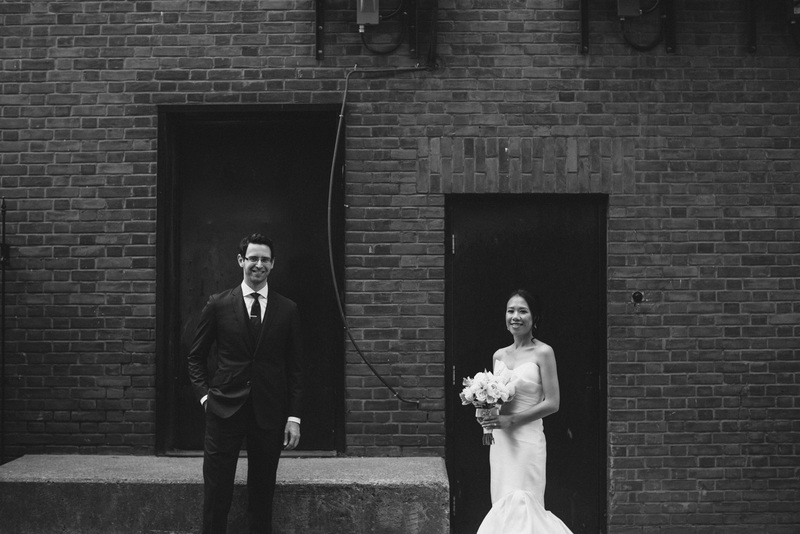 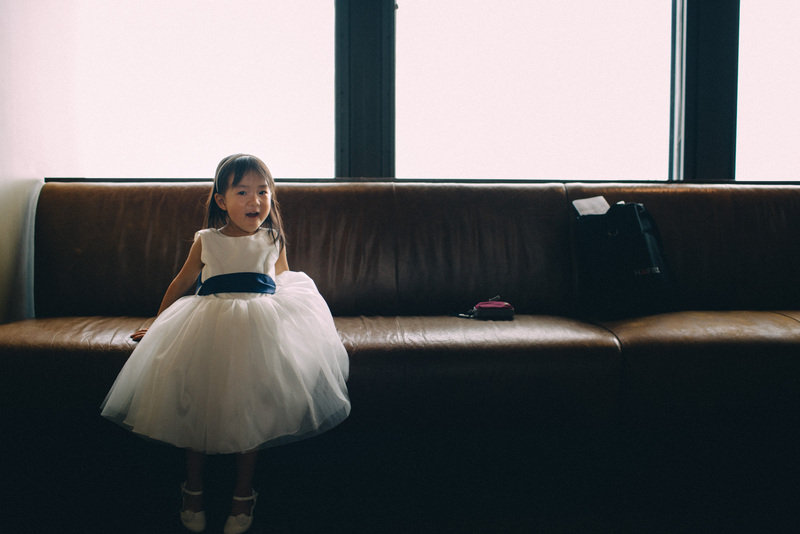 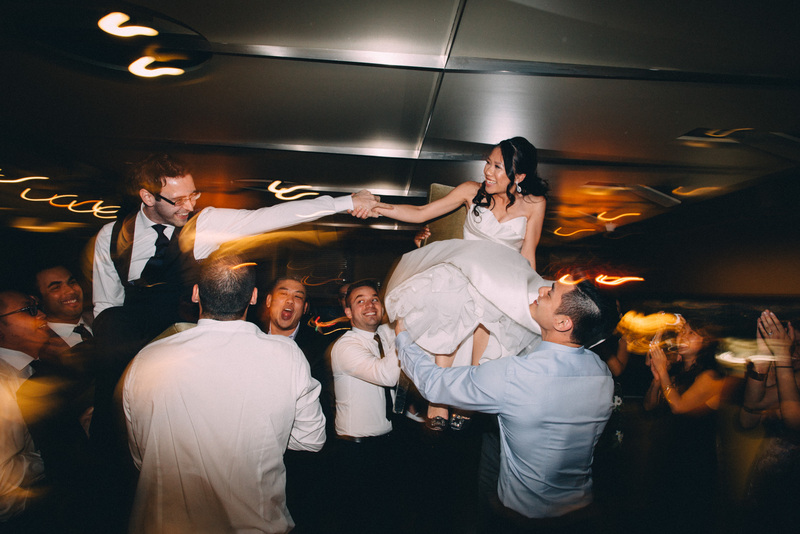 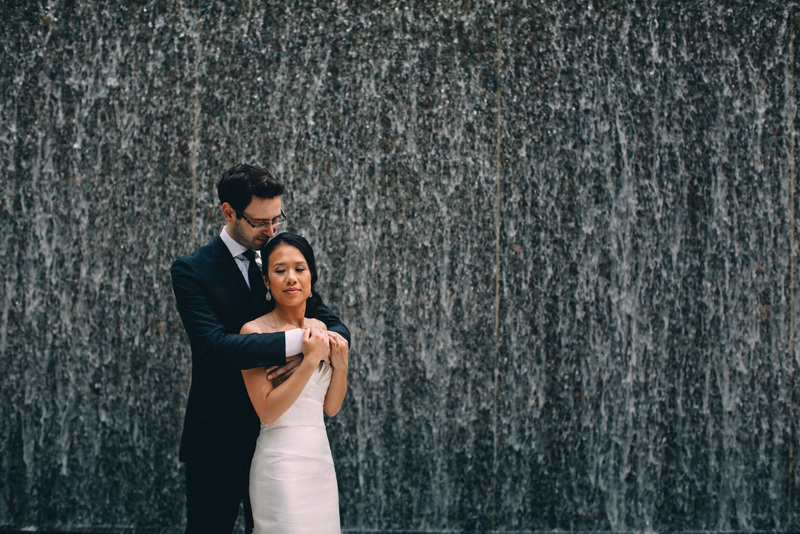 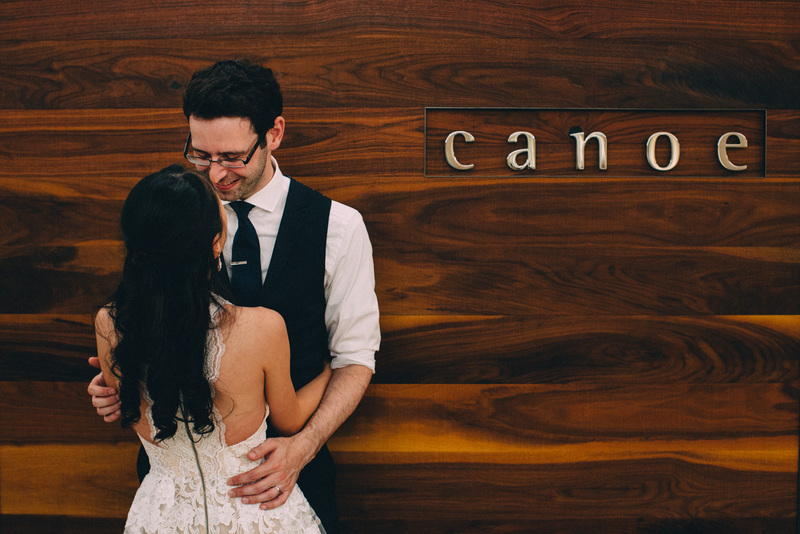 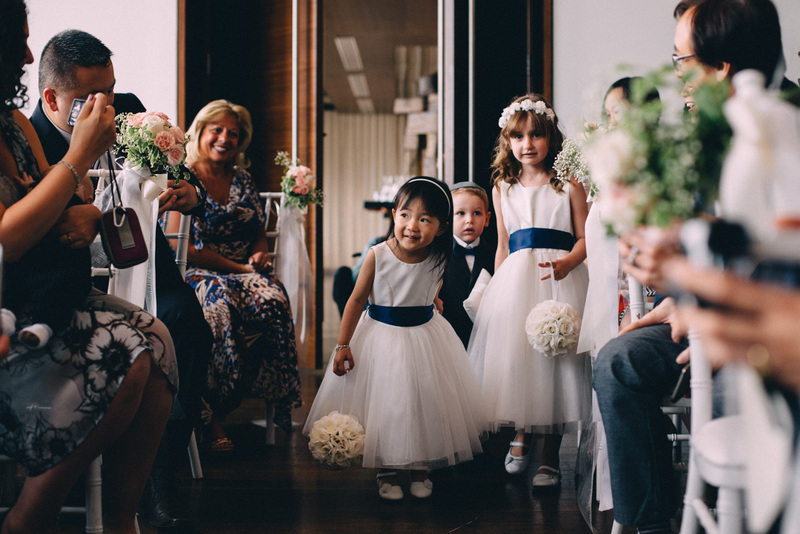 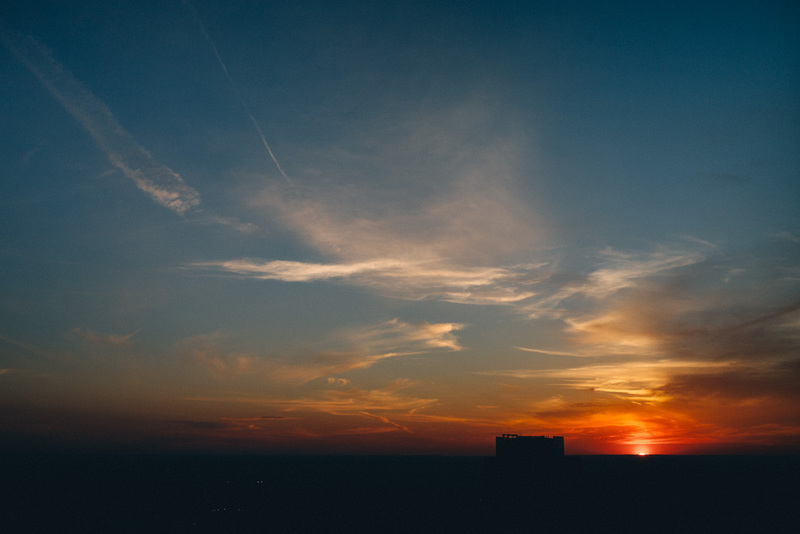 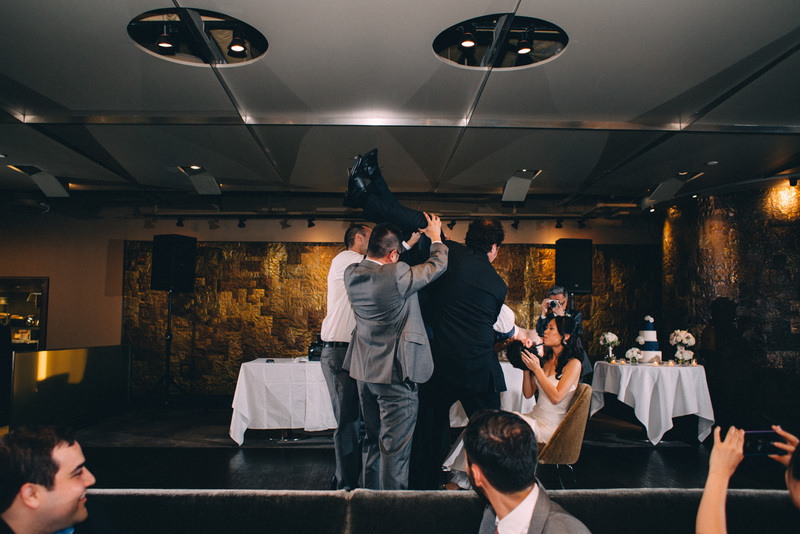 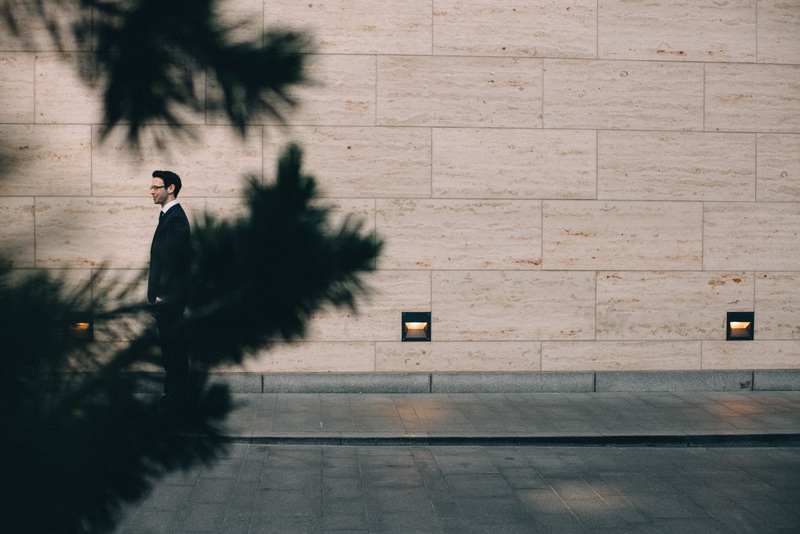 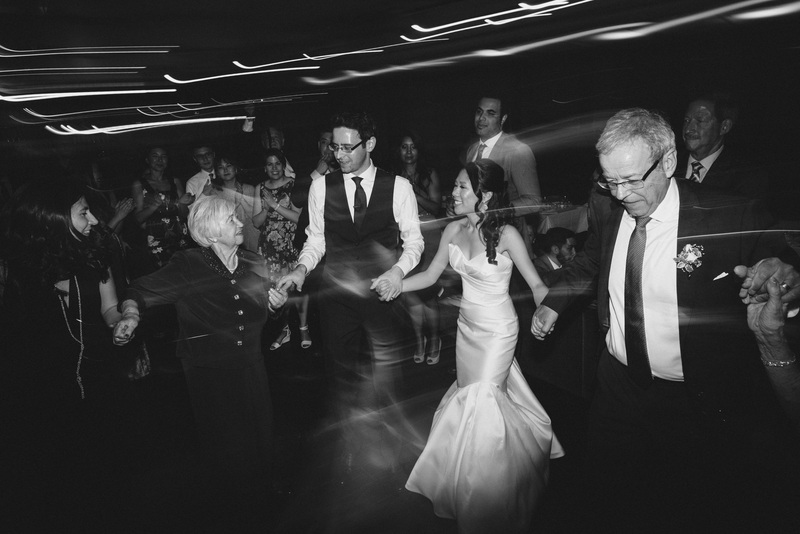 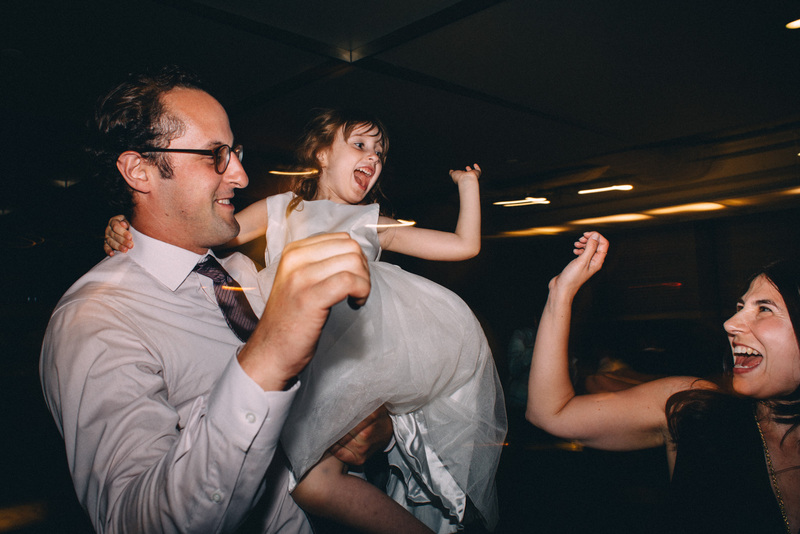 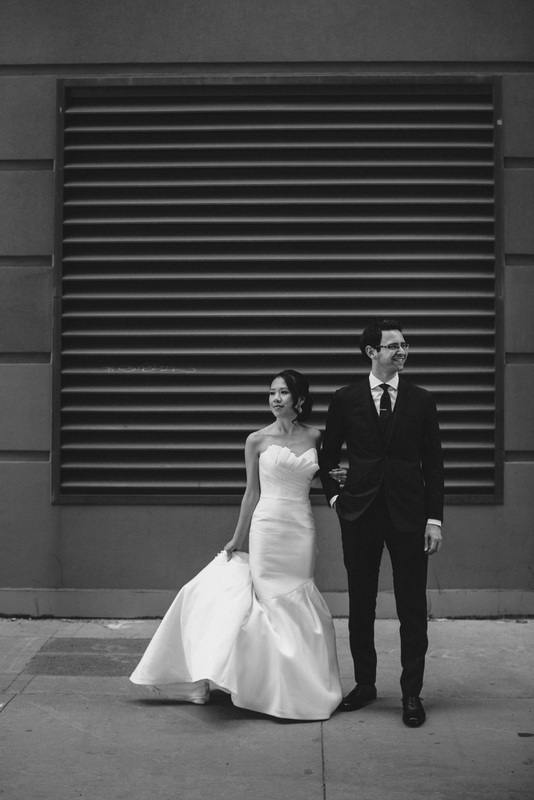 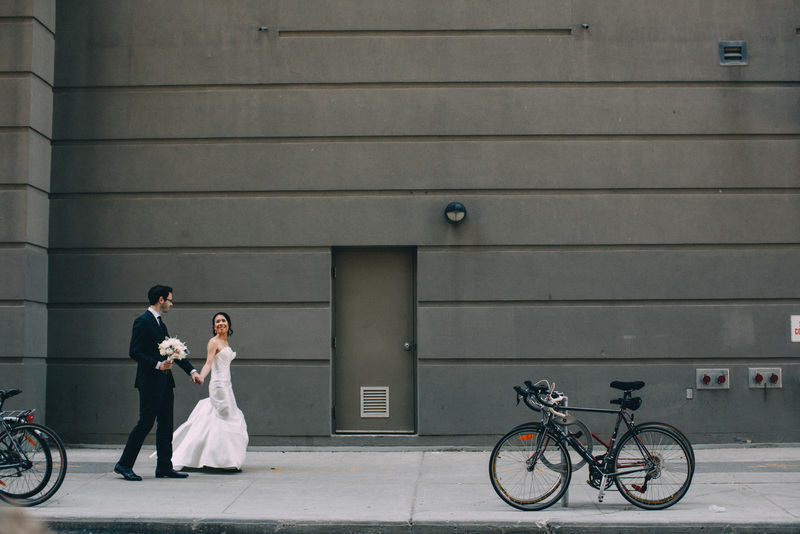 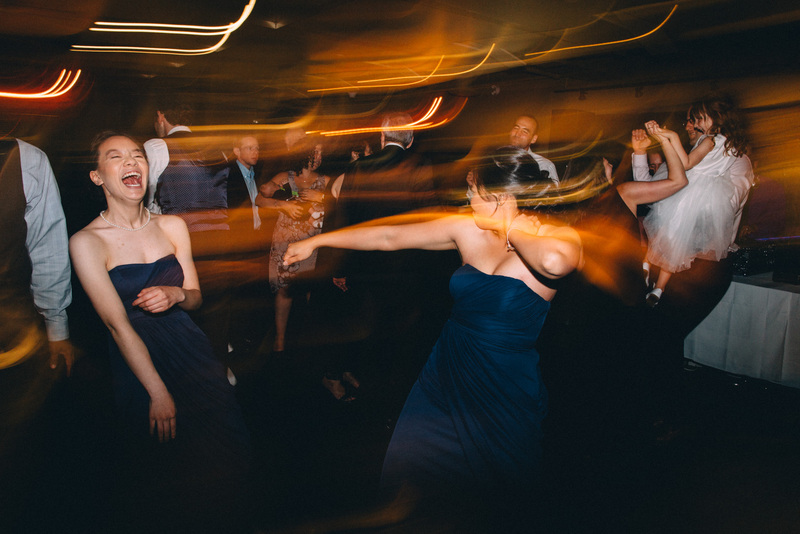 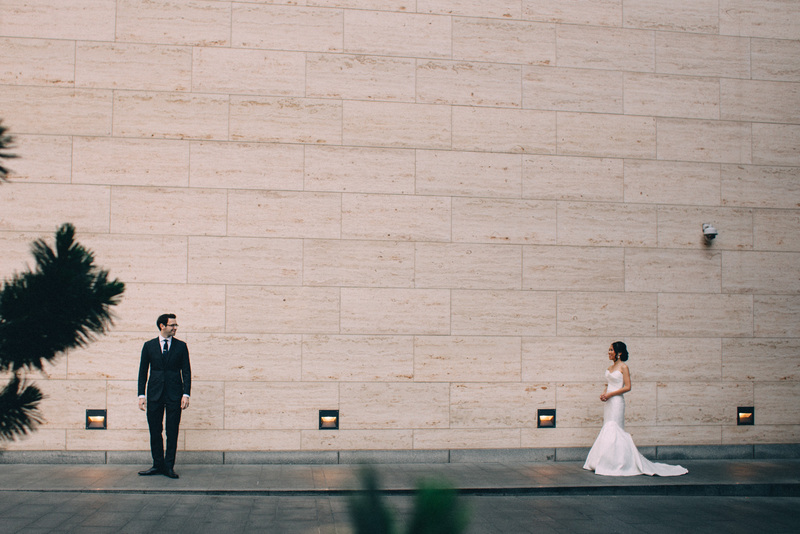 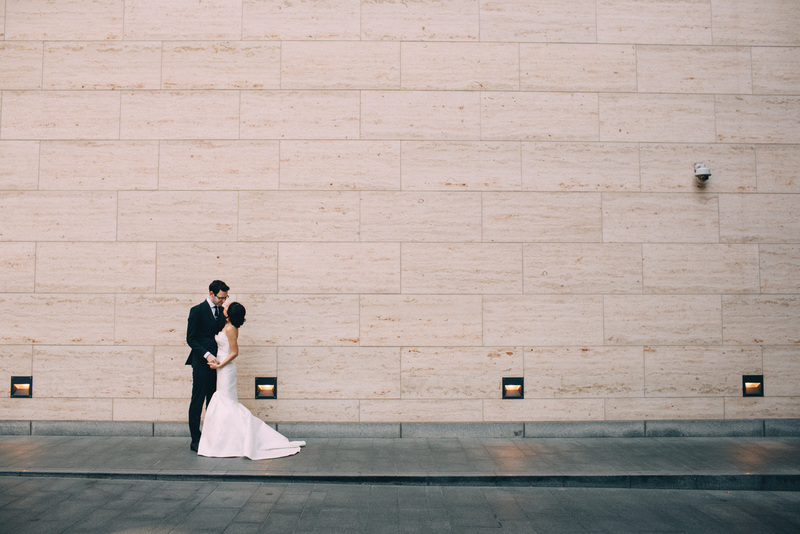 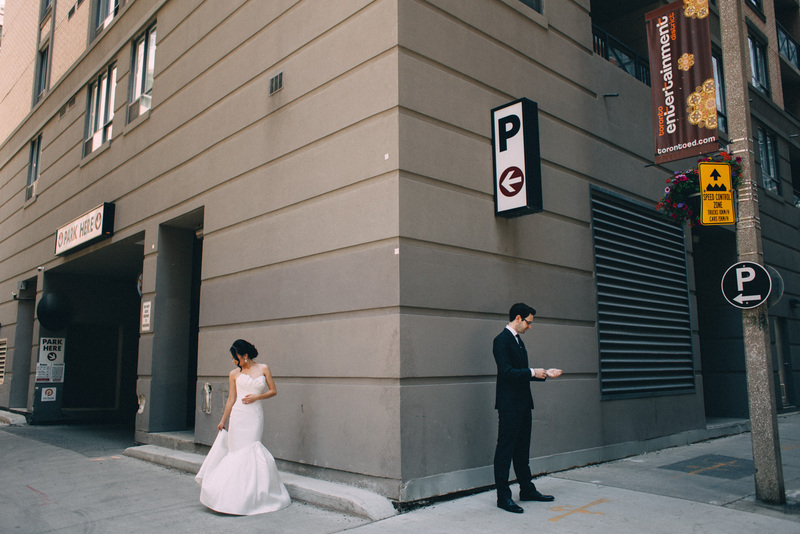 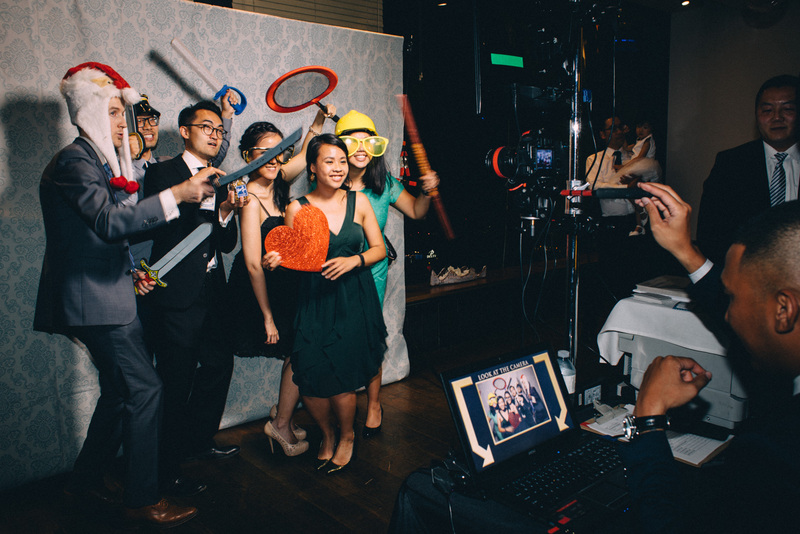 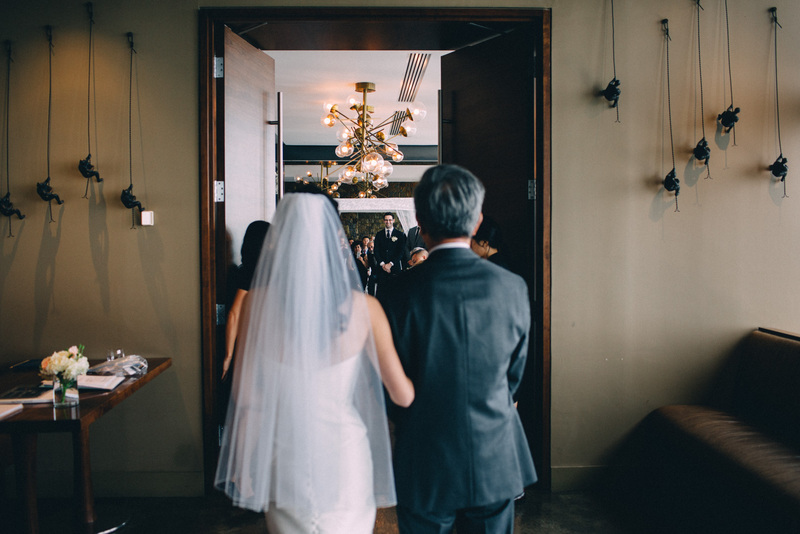 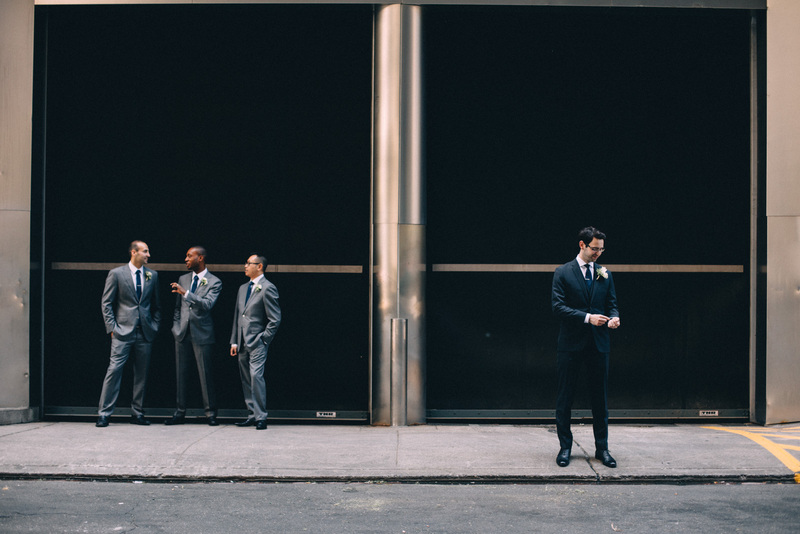 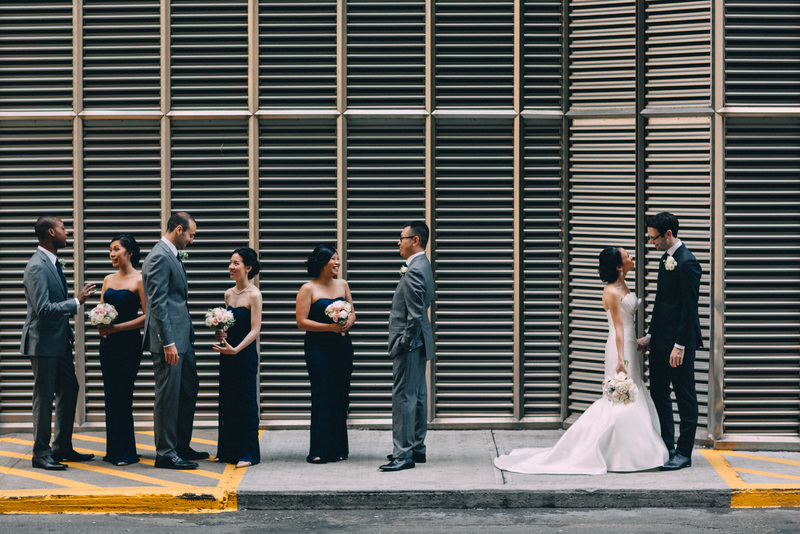 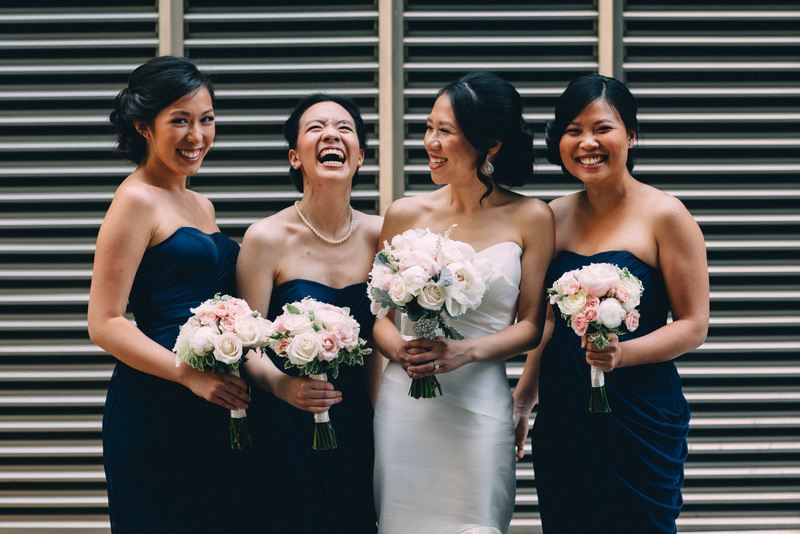 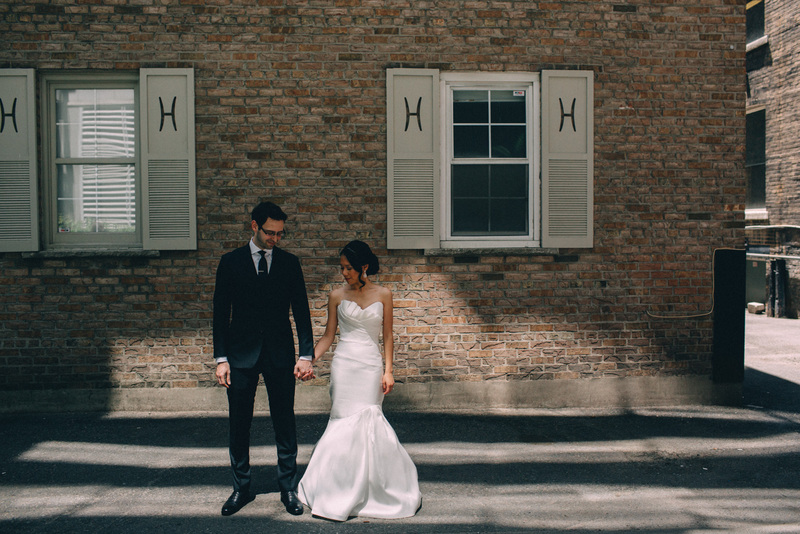 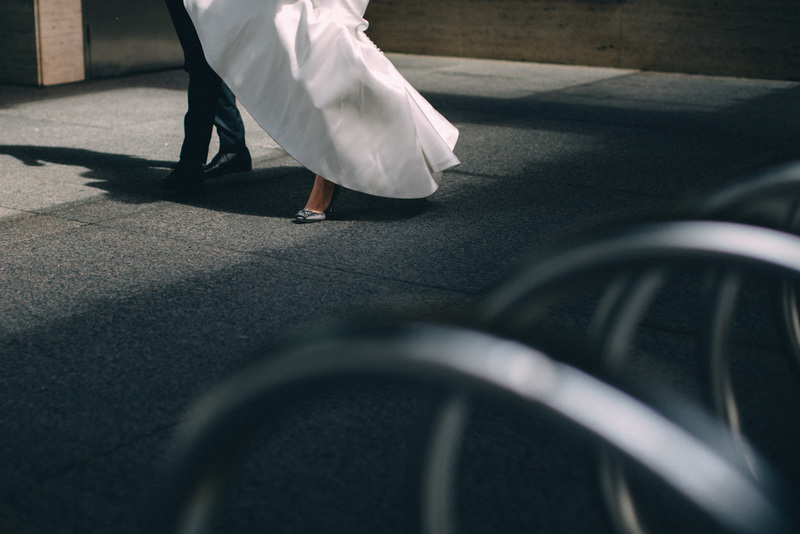 Click here to see more from their beautiful wedding at Canoe.